Omega 3 is a type of fat. Small amounts of omega 3 fats are essential for good health, and they can be found in the food that we eat. The main types of omega 3 fatty acids are; alphalinolenic acid (ALA), eicosapentaenoic acid (EPA), and docosahexaenoic acid (DHA). ALA is normally found in fats from plant foods, such as nuts and seeds (walnuts and rapeseed are rich sources). EPA and DHA, collectively called long chain omega 3 fats, are naturally found in fatty fish, such as salmon and fish oils including cod liver oil. Increased consumption of omega 3 fats is widely promoted globally because of a common belief that that it will protect against heart disease. There is more than one possible mechanism for how they might help prevent heart disease, including reducing blood pressure or reducing cholesterol. Omega 3 fats are readily available as over-the-counter supplements and they are widely bought and used. A new Cochrane systematic review, published today in the Cochrane Library, combines the results of seventy-nine randomised trials involving 112,059 people. These studies assessed effects of consuming additional omega 3 fat, compared to usual or lower omega 3, on diseases of the heart and circulation. Twenty-five studies were assessed as highly trustworthy because they were well designed and conducted. Participants were randomly assigned to increase their omega 3 fats or to maintain their usual intake of fat for at least a year. 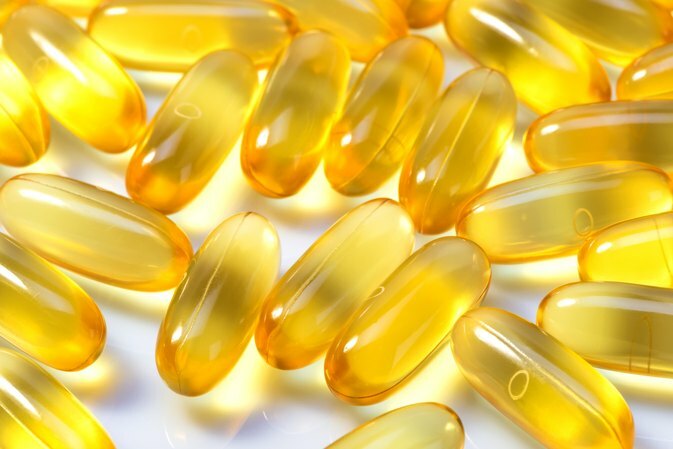 Most studies investigated the impact of giving a long-chain omega 3 supplement in a capsule form and compared it to a dummy pill. Only a few assessed whole fish intake. Most ALA trials added omega 3 fats to foods such as margarine and gave these enriched foods, or naturally ALA-rich foods such as walnuts, to people in the intervention groups, and usual (non-enriched) foods to other participants. The risk of death from any cause was 8.8% in people who had increased their intake of omega 3 fats, compared with 9% in people in the control groups. They also found that taking more long-chain omega 3 fats (including EPA and DHA), primarily through supplements probably makes little or no difference to risk of cardiovascular events, coronary heart deaths, coronary heart disease events, stroke or heart irregularities. Long-chain omega 3 fats probably did reduce some blood fats, triglycerides and HDL cholesterol. Reducing triglycerides is likely to be protective of heart diseases, but reducing HDL has the opposite effect. The researchers collected information on harms from the studies, but information on bleeding and blood clots was very limited. The systematic review suggests that eating more ALA through food or supplements probably has little or no effect on cardiovascular deaths or deaths from any cause. However, eating more ALA probably reduces the risk of heart irregularities from 3.3 to 2.6%. The review team found that reductions in cardiovascular events with ALA were so small that about 1000 people would need to increase consumption of ALA for one of them to benefit. Similar results were found for cardiovascular death. They did not find enough data from the studies to be able to measure the risk of bleeding or blood clots from using ALA.